High-Performance Containerized Application Management, Powered by Kubernetes. Fully Managed Kubernetes Solution For Your Applications. 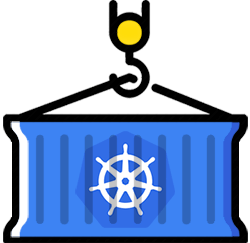 Kubernetes Container service is a managed solution built to facilitate the deployment, scaling, and monitoring of containerized applications. Kubernetes combines into logical units the containers from which applications are made of for easy management and discovery. The SaaS model will eliminate the costs of hiring & training a technical team to run your Kubernetes clusters. Our experts will help you accelerate your growth and innovation by managing your clusters and monitoring your instances 24/7/365 to ensure a seamless experience for your users. and leave the management of your containers to us. VEXXHOST offers complete cloud computing solution that transcends multiple layers of infrastructure. 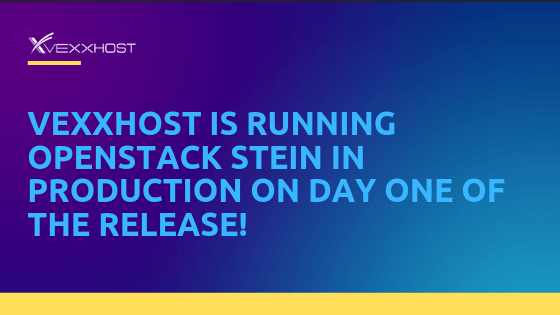 The first layer which consists of multiple components including virtual machines, network, and load balancers, is available across public, private (hosted or on-premise), and hybrid hosting models. 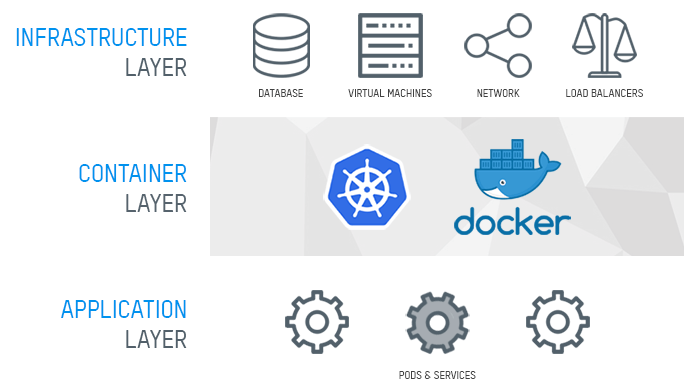 Our comprehensive services span onto the container layer which houses solutions such as Kubernetes. 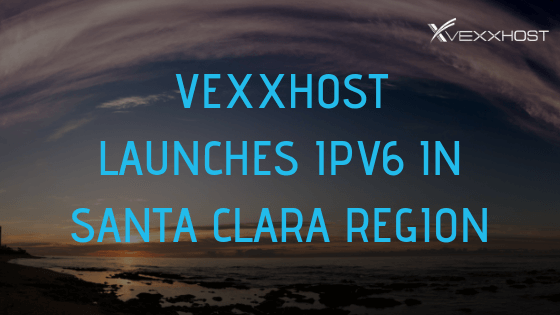 VEXXHOST offers you tools that work with, automate, and manage most components of your infrastructure. Kubernetes SaaS is a fully managed and complete solution that allows you to benefit from all the features of Kubernetes without having to worry about hiring and training an operations staff to maintain its installation. 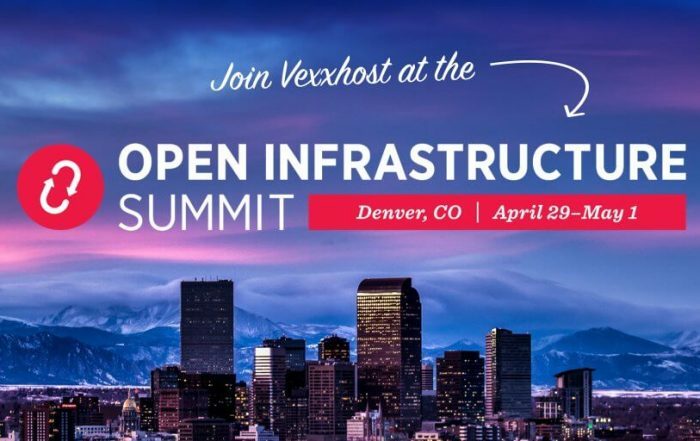 As open-source enthusiasts, it is important for us to offer a platform that allows you to chose between Kubernetes & OpenStack. Our CloudConsole houses Kubernetes & OpenStack services, giving you quick access to both solutions. Our managed Kubernetes service is hosting model agnostic, which means that whether you are using our public, private or hybrid cloud, you can write once — and let your application run on any infrastructure model. Using upstream Kubernetes provides you have the flexibility to take over your Kubernetes cluster at any time. Knowing exactly what is happening under the hood allows you to easily modify and configure your cluster if needed. By running upstream Kubernetes, you can benefit from the huge open-source community of contributors. The lack of vendor lock-in also allows you to move your workloads anywhere Kubernetes is supported. Kubernetes is equipped with health monitoring which ensures that no workload is being sent to an unhealthy cluster — keeping your critical applications up and running and offering a seamless experience to your users. Kubernetes allows you to keep your costs to a minimum by eliminating the manual deployments of multiple missized servers. Auto-scaling will scale your application deployments up and down based on your resource needs. Need help with Kubernetes containers? Reach out today with any questions or inquiries you may have. Our technical team would be happy to assist you. Kubernetes container service is available to all users for free. Benefit from the fully managed service for free while only paying for the resource instances you need to create your container cluster. Instances are billed on an hourly basis with no long-term commitments. Usage is accrued in 5-minute increments with no minimum charges on servers.